Whoa… two blog posts in a row! I’m on a roll. Shhh… it’s ok… it’s a hectic time of year. Don’t judge. Today’s link up with Blog Hoppin’ is all about WHERE you teach. My cheat is that I am referring to a couple of previous posts… a throwback TUESDAY if you will. First up is my Classroom View post from last August. For the most part, my room hasn’t changed much for this coming year. What’s not shown on that video are the SitSpots I added mid year. They are such a fabulous part of my room – I have to share them! You can read the whole post about them here. I seriously cannot recommend them enough! In fact, head over to SitSpots and request a sample! Let them know I sent you! 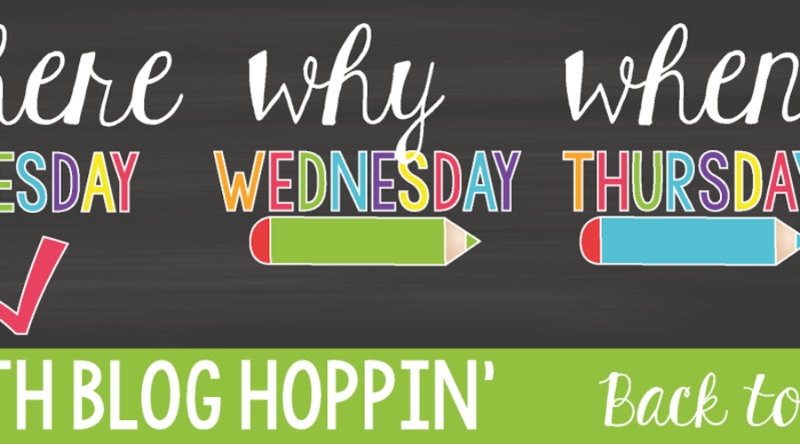 Hop on over to Blog Hoppin’ to check out the other classroom posts. 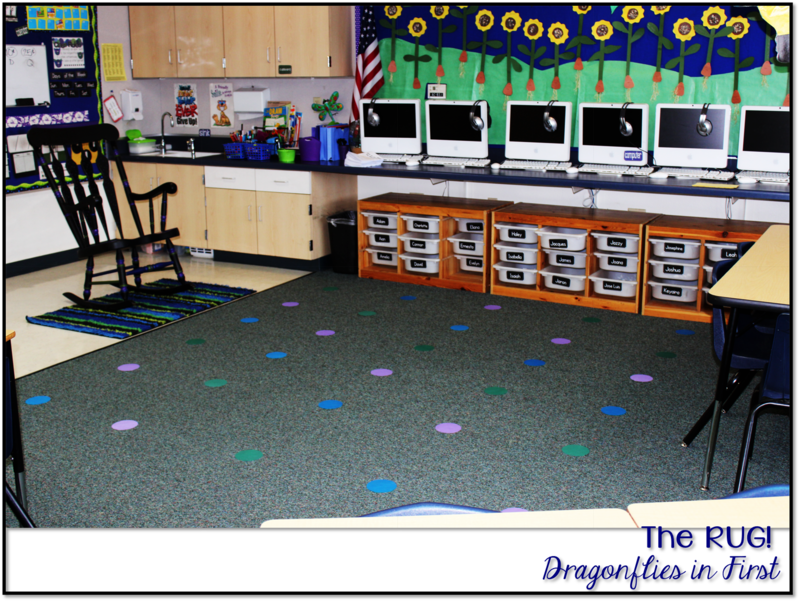 What’s your favorite part of YOUR classroom? Your room just makes me smile! What a nice job you did!!!! 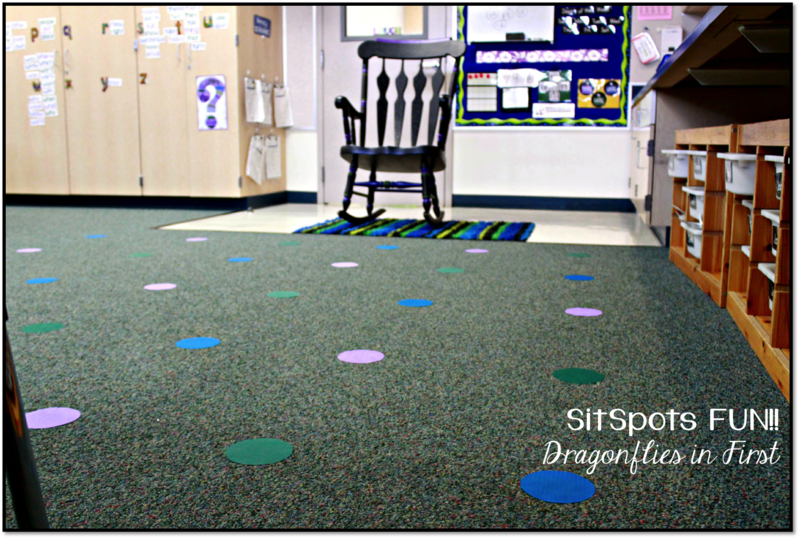 I love Sit Spots, but they don't stick to my carpet! Love the room! I love your room! Great use of space! Is your birthday chart available anywhere? I didn't see it on your TpT page. Thanks!